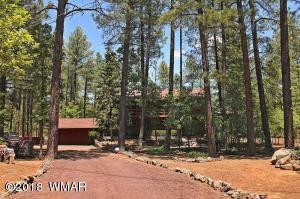 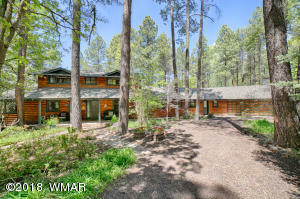 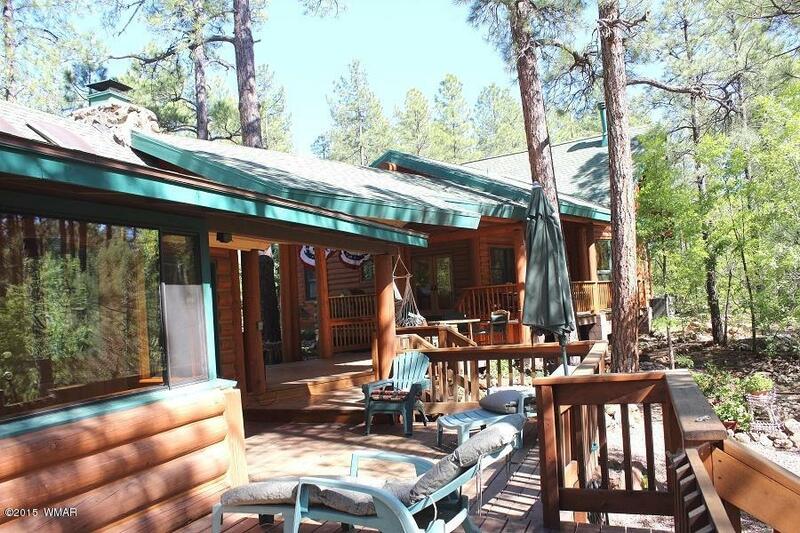 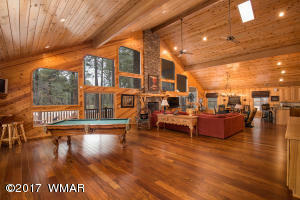 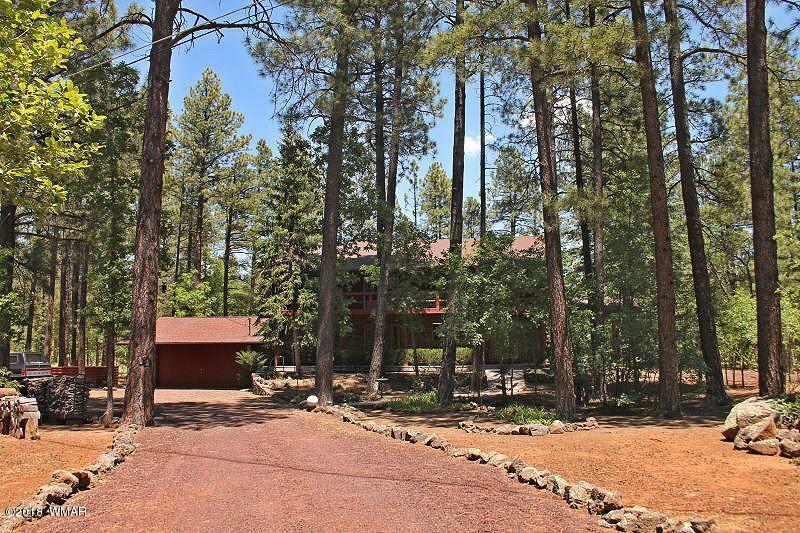 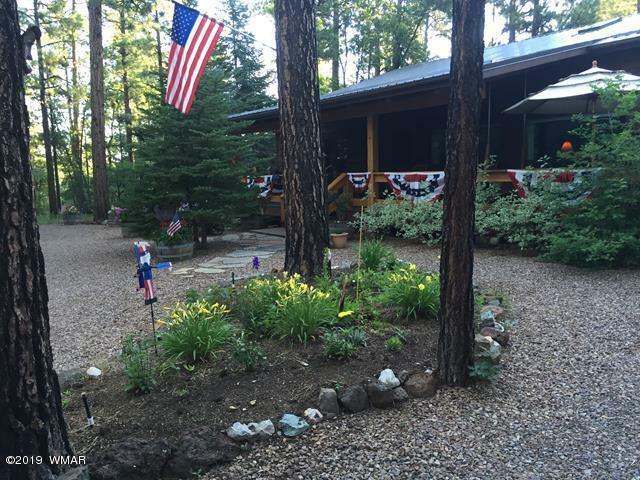 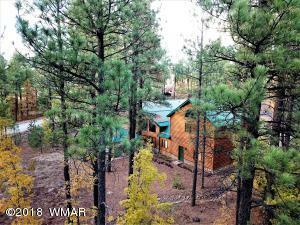 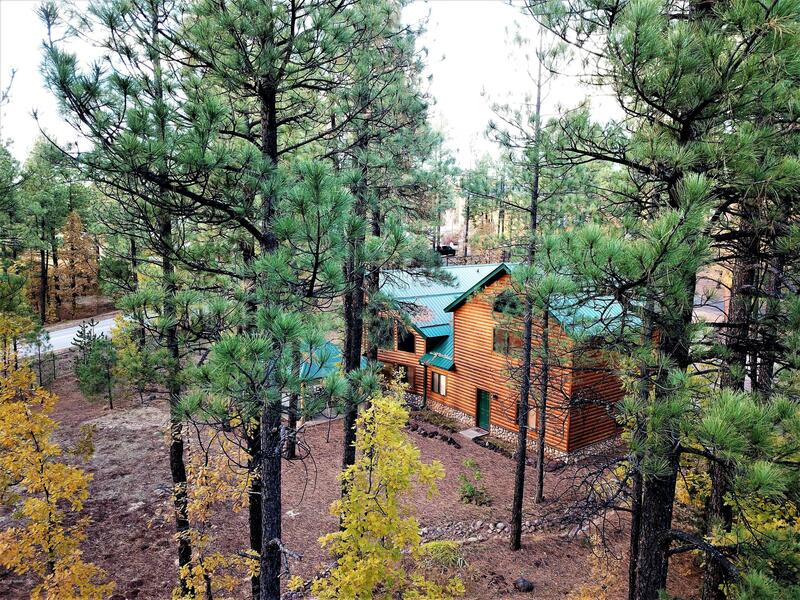 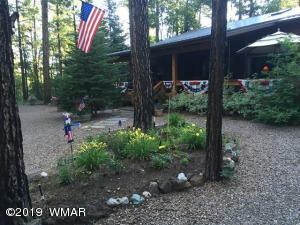 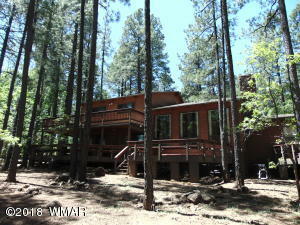 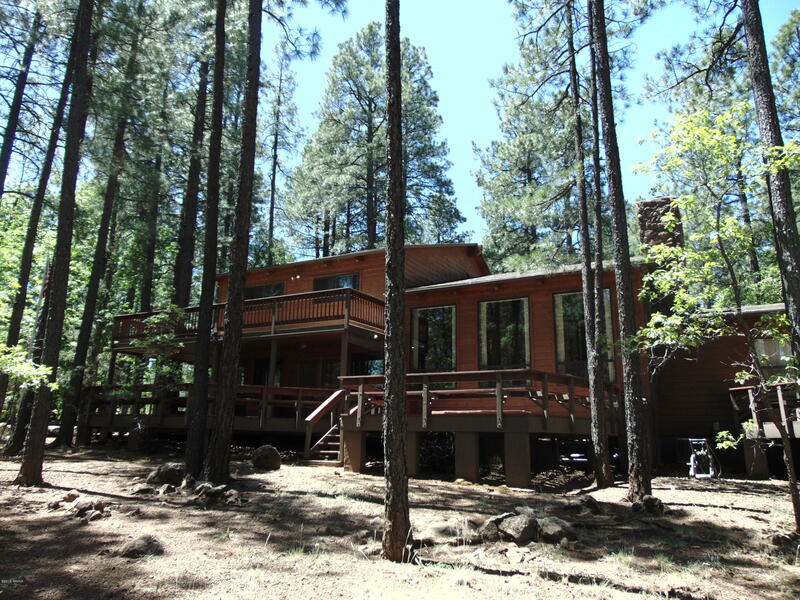 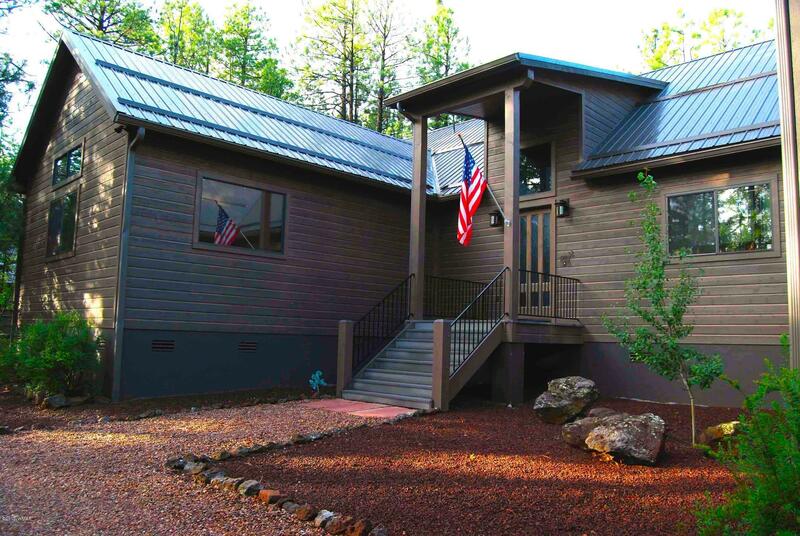 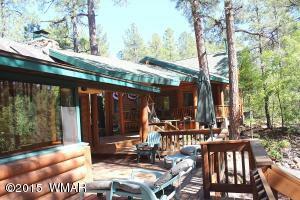 White Mountain Summer Homes are south of Pinetop, Arizona, in the White Mountain region and home to spectacular vistas, cool refreshing climate, and abundant wildlife. 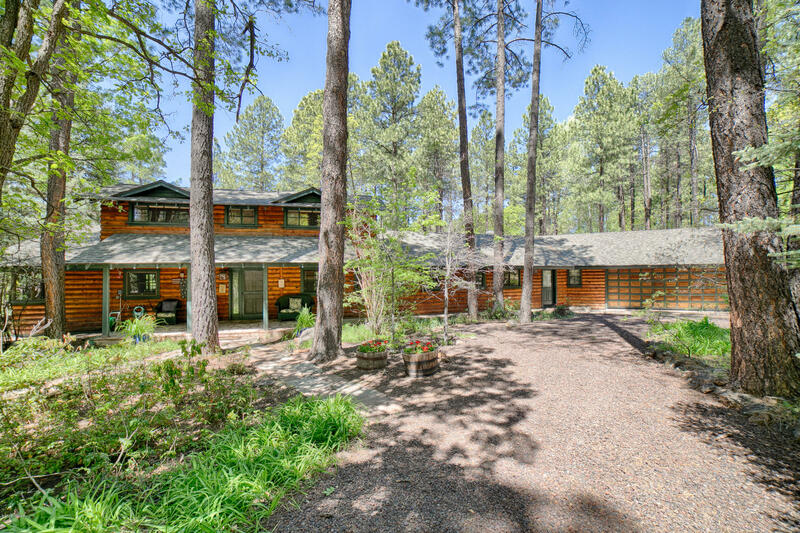 Discover one of the most desirable summer home locations in the country, and the enviable lifestyle enjoyed by our property owners and their families. 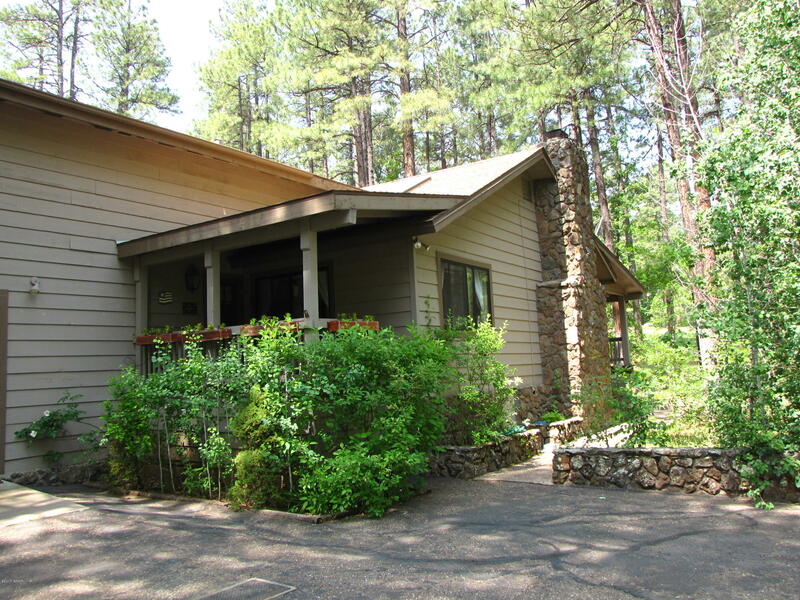 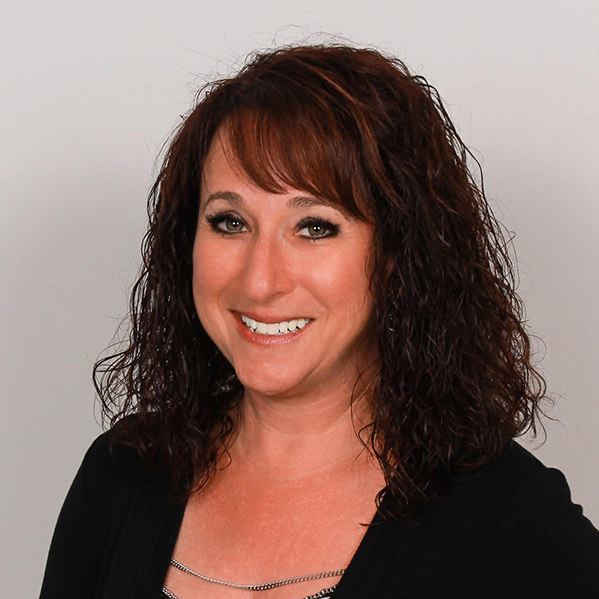 White Mountain Country Club golf course makes living in our community seem like paradise. The course layout serves golfers of all abilities. 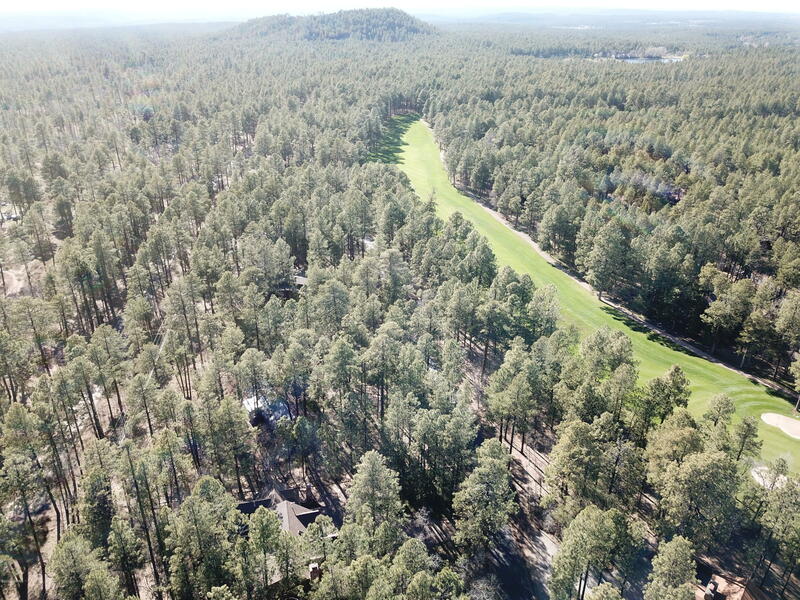 Both fun and challenging, the 18-hole course features 6,523 yards of golf from the longest tees for a par of 72, as rated by golflink.com.